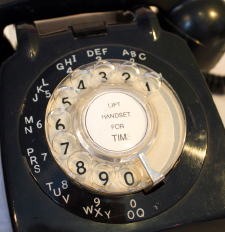 Discover more about the Museum’s amazing collections and how you can learn about the amazing history, science art and craft of timekeeping. 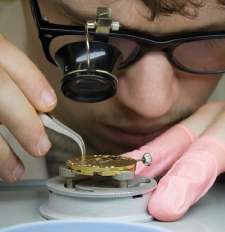 The museum collection comprises of approximately 8,000 – 10,000 clocks, watches and other timepieces, tools, photographs, archives, plus a library of almost 5,000 books- widely acknowledged as one of the world’s finest sources of horological information. Also, find out how to donate items to the Museum. 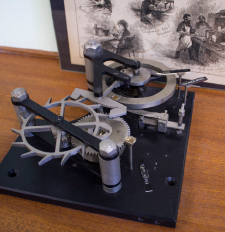 There is a wealth of artefacts and information available at the Museum of Timekeeping, including resources to help with your own research enquiries. Find out how to enquire about items held in the Museum’s collection and library and how we might be able to help. Learning is central to the Museum’s mission, with plenty of opportunities available on site to explore history, science, technology, art and craft subjects. We are currently developing a schools learning programme and would love to hear from you. 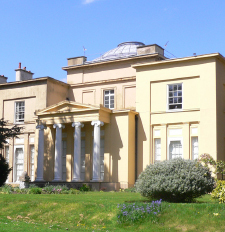 The Museum is housed in the picturesque and historic setting of Upton Hall, headquarters of the British Horological Institute since 1972. Read about the rich history of the Hall and its inhabitants, before it became home to the BHI and Museum. 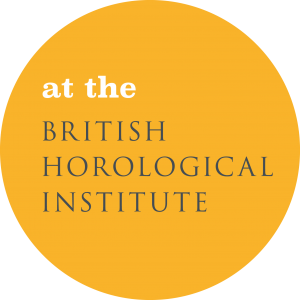 Find out more about the British Horological Institute (Ltd) and how it supports thousands of people who make, repair, restore, collect and sell clocks, watches and other timepieces. Discover more about the history of the institute and its role today.